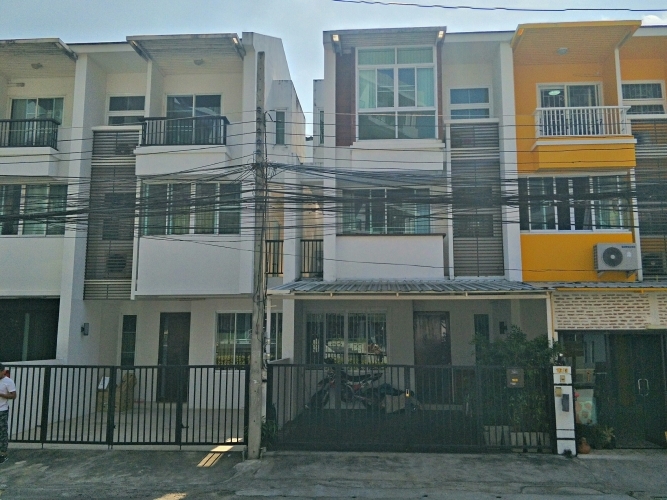 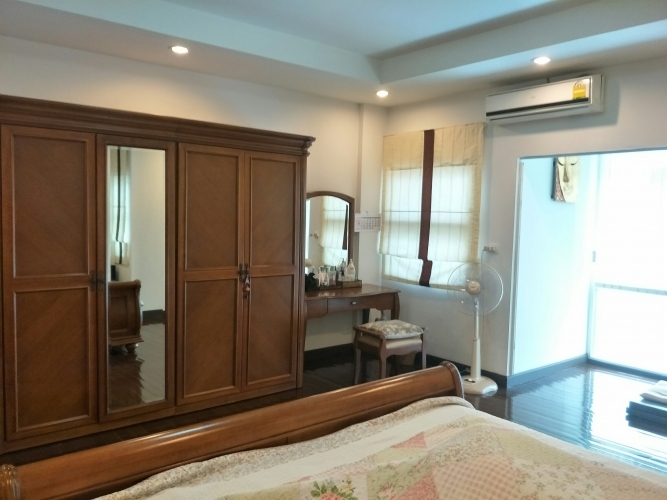 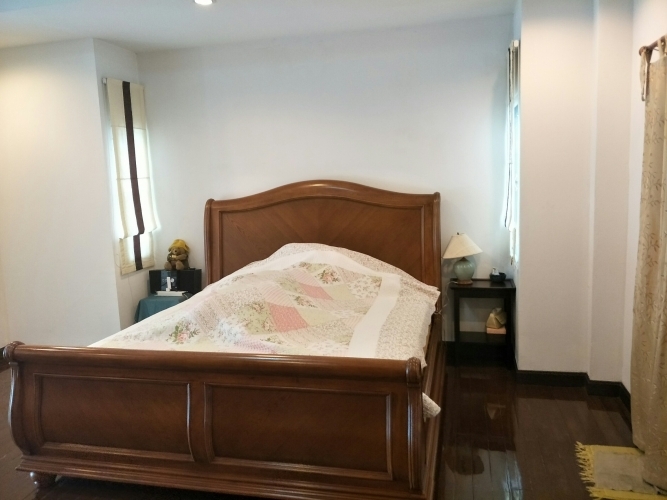 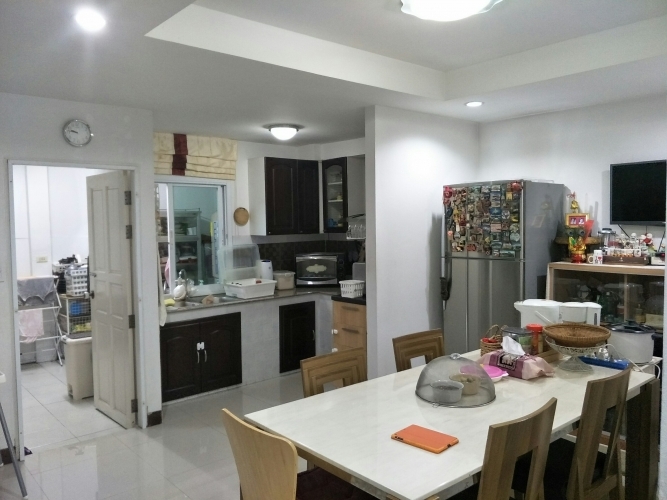 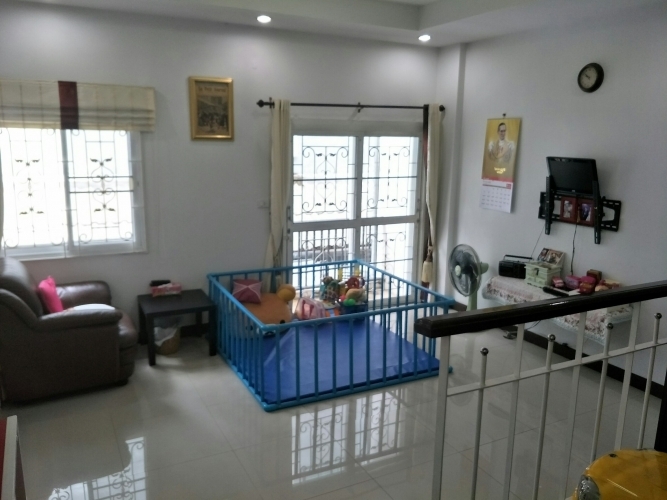 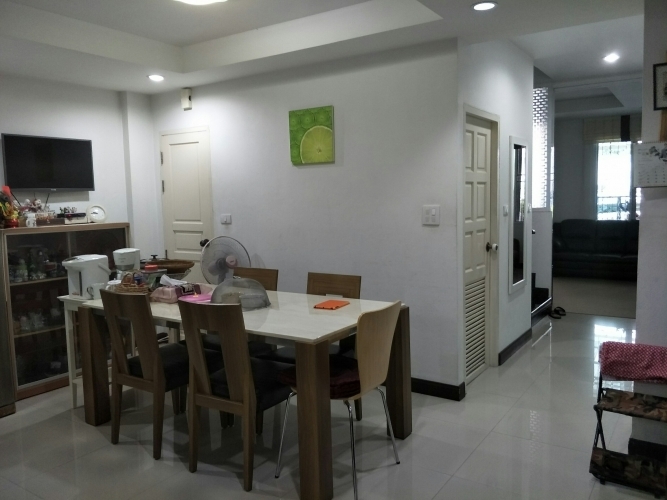 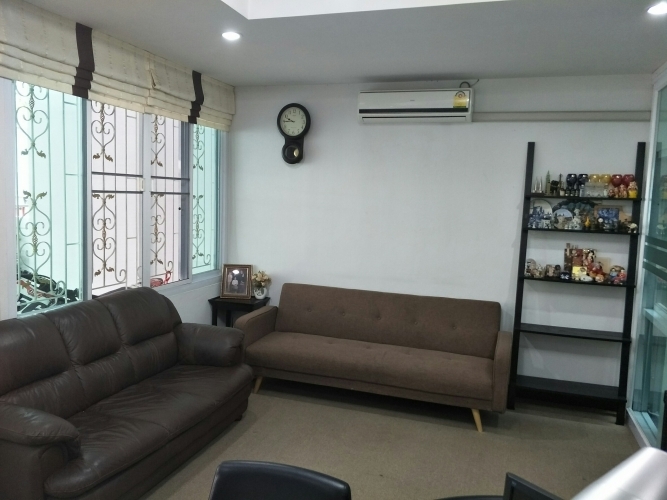 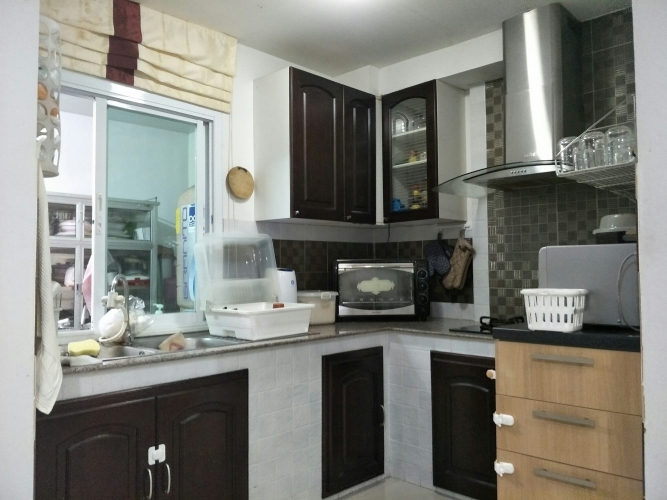 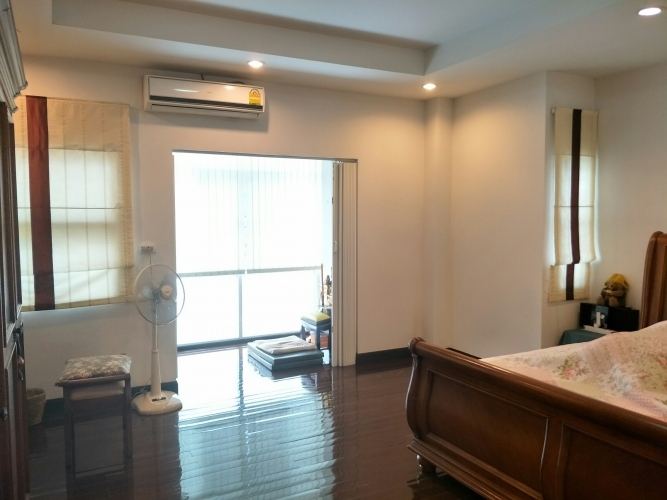 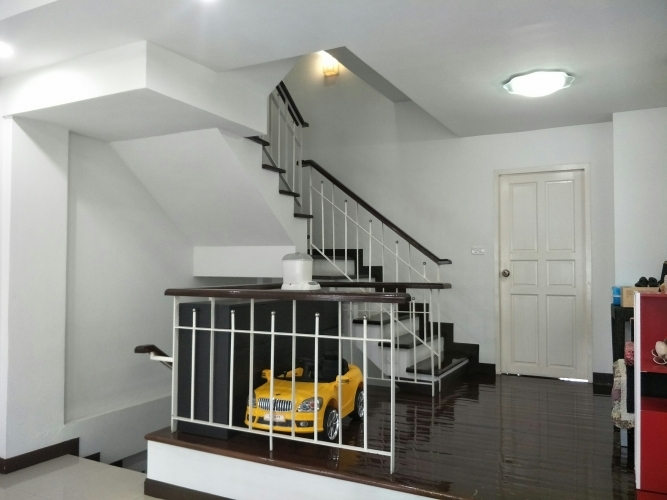 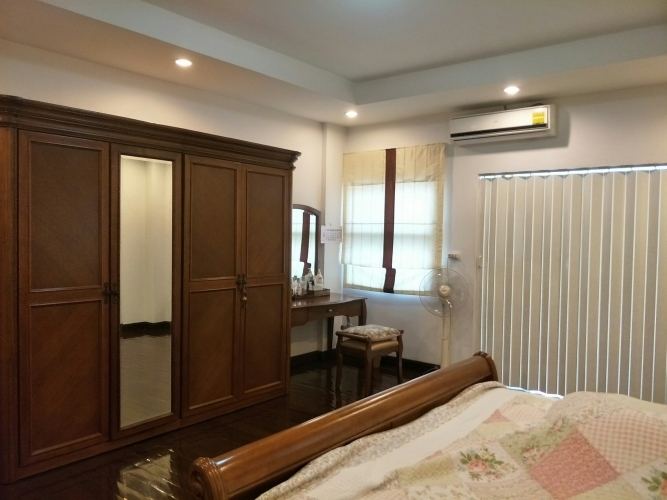 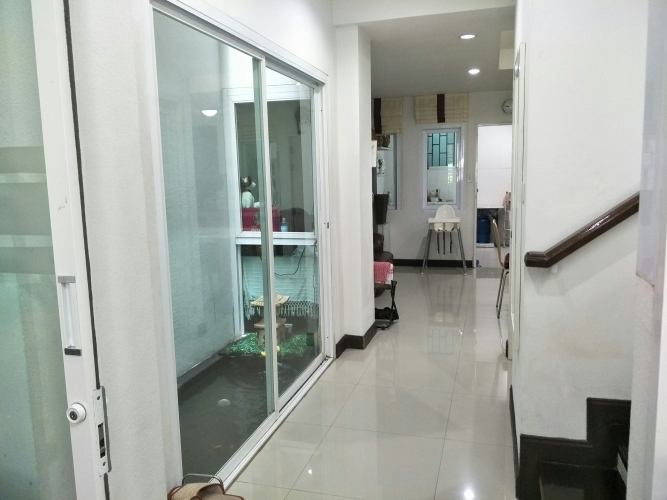 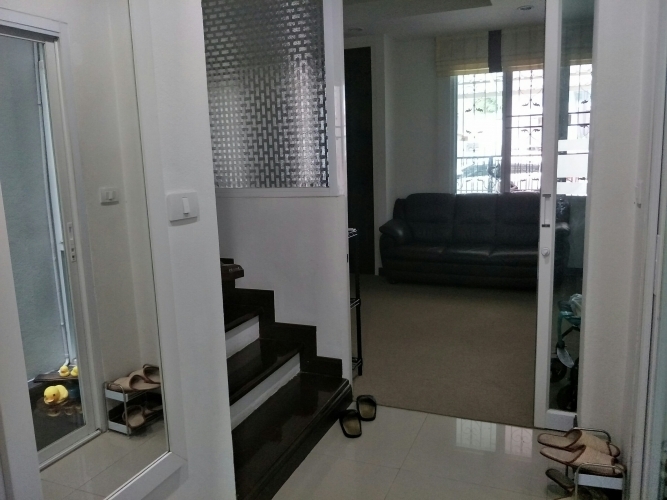 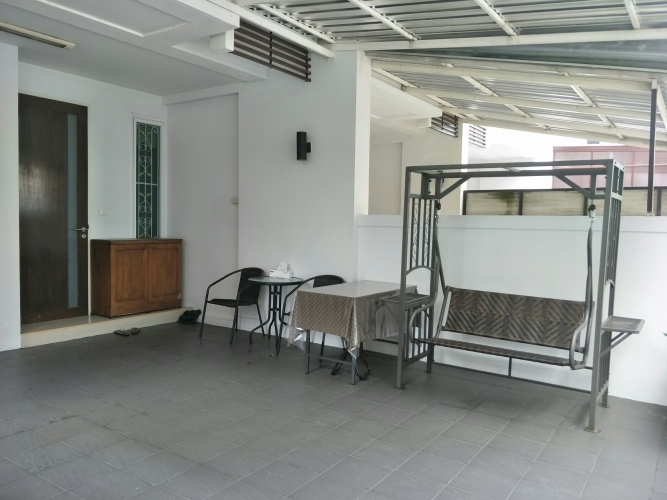 Townhouse in the city convenient location Sirimangkalajarn Soi.1 (opposite Nimman Soi.11) for sell. 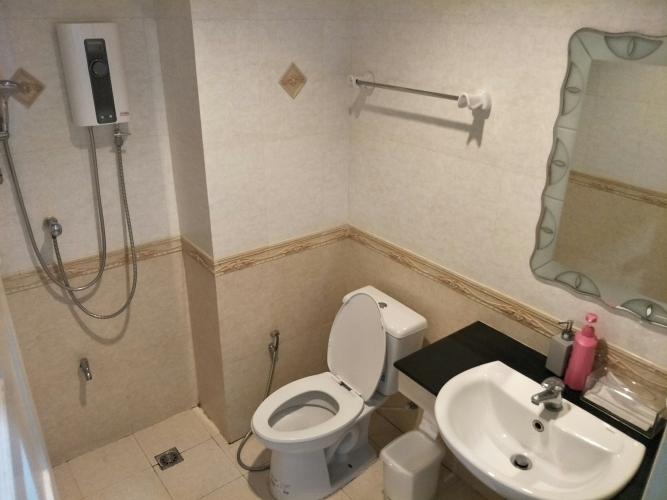 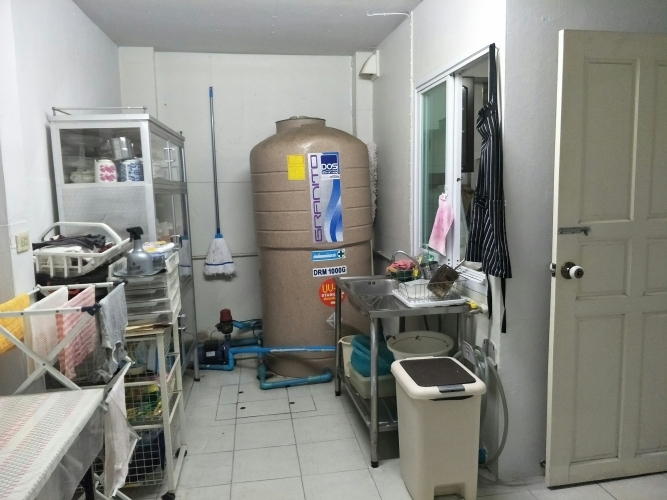 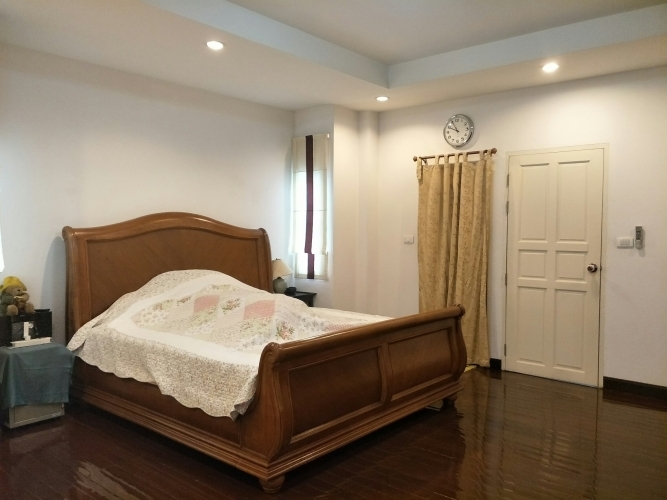 The popular location have many restaurant , coffee shop, business area, close to Mackro,Top Supermarket, Maya and Central KadsuanKeaw Shopping Mall, Maharaj hospital and Chiang Mai Ram hospital. 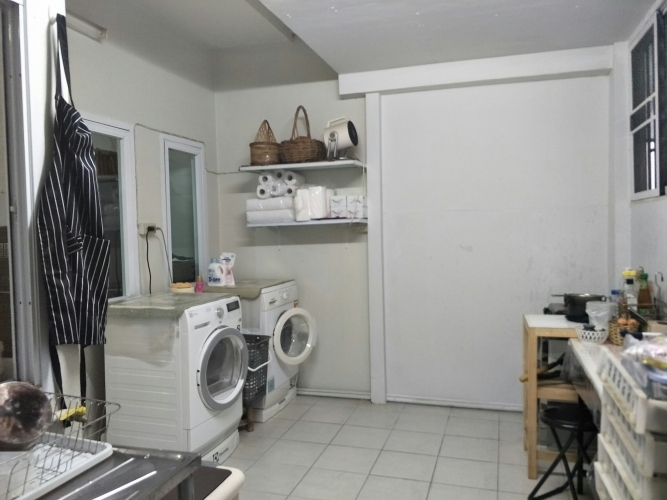 1st Floor have 1 living room, 1 bath room, Kitchen and Washing area in the behide. 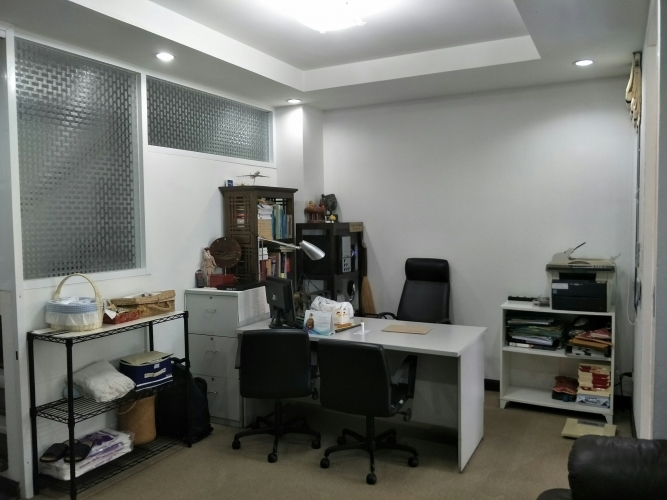 2nd Floor have area for the utilities space. 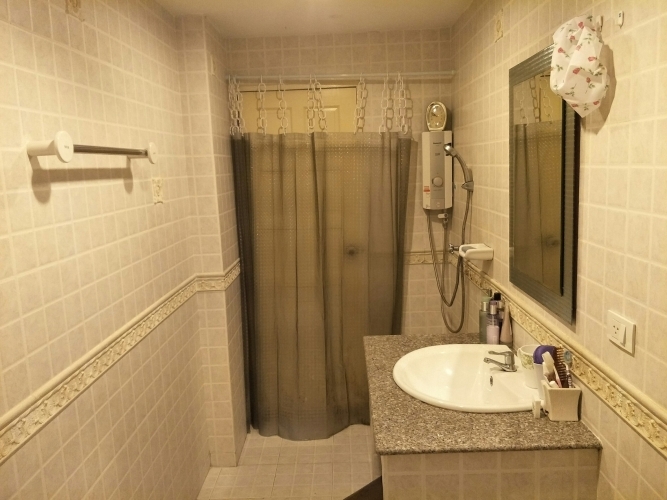 The top floor have 2 bed rooms and 1 bath room.